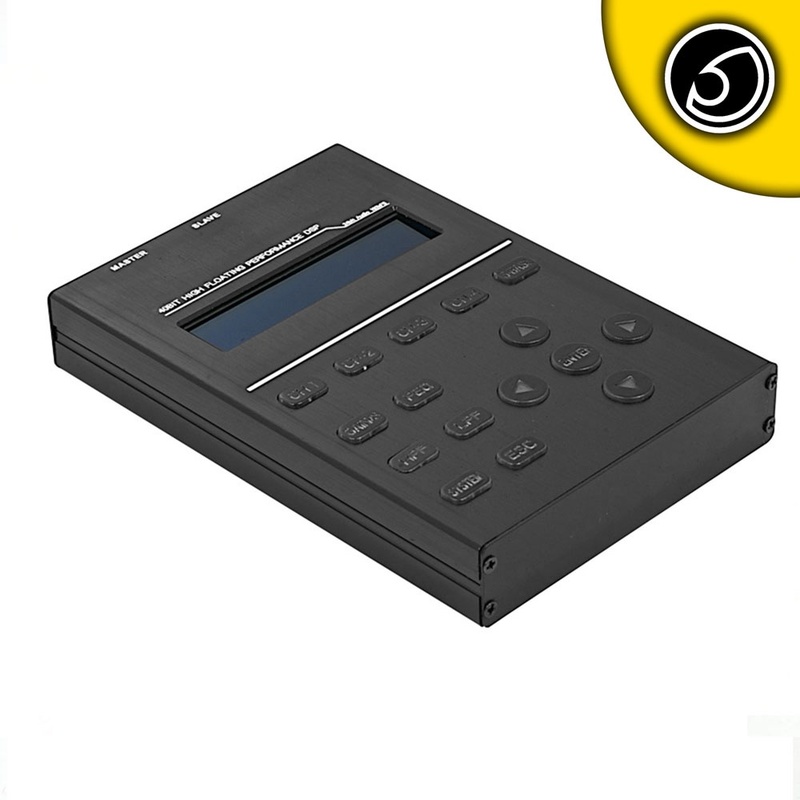 The DSP handheld controller SQC.1 is a fully featured compact controller which gives you all of the features of the PC software to allow adjustments “on the fly.” The dot matrix screen feeds back all the information you need to know and adjustments are made in real time. Encased in a robust black anodised extruded aluminium housing the unit looks great. The controller allows connection of up to two SQ Series amplifiers at once, allowing independent control from the one SQC.1. Controls are intuitive and the interface well designed. Whilst not every owner will want (or be able) to adjust their own amplifier (especially when the system fit is being undertaken by a specialist on owner behalf) it is perfect for more advanced enthusiast who demand the utmost in adjustability and control.